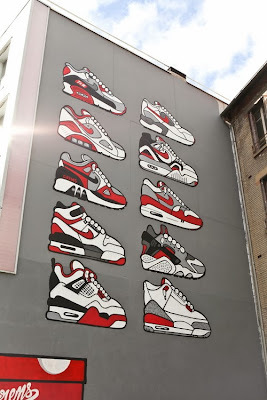 This has got to be the side of a shoe store building. I can imagine people seeing this miles away and immediately making a stop to check it out. At least I would.